StartUp Creative happily welcomes unsolicited submissions of written work and photography with open arms. We’re keen to use our platform to give unpublished creatives a chance to get their awesome work out there. Before submitting, we ask that you read below on our contributing guidelines. We also ask that you become familiar with the StartUp Creative magazine and blog and gain a good understanding of our style and content. And when you do submit, please include a few short details about yourself and why you’re submitting. 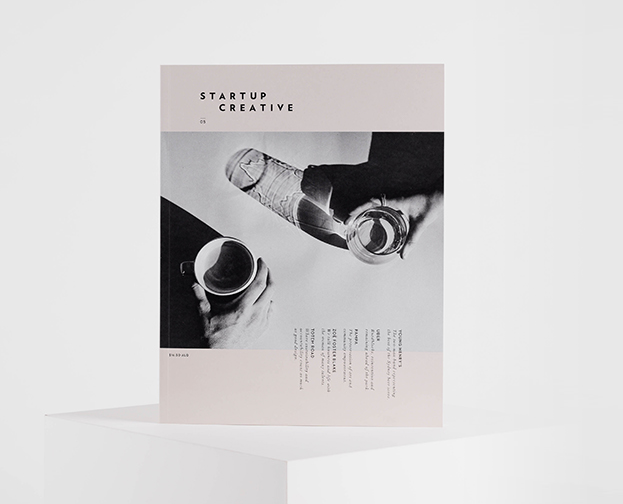 StartUp Creative is a magazine and blog for entrepreneurs, created by entrepreneurs. We want our writers to know what it’s like to be amongst the grit – the spirited and vigorous environment that is turning your passion into your career. We want our readers to come to the end of our articles with a gain of inspiration, knowledge and energy to support their next step in starting their own entrepreneurial journey. Please keep in mind that all of our submissions are unsolicited – this means we don’t offer payment (we’re a startup too! ), but we do offer you the opportunity to join our growing creative community and have your work published in our magazine. If you’re keen to contribute with your photography skills, please send through examples and/or a portfolio of your work. If you have a completed project that you think may suit StartUp Creative, feel free to send through examples along with the story behind the project. We are always keeping an eye out for standout stock photos and images that support and visually inspire young and emerging artists. Please keep any photography attachments small, preferable in jpeg format. We will contact you if we need further high res images, or more details.